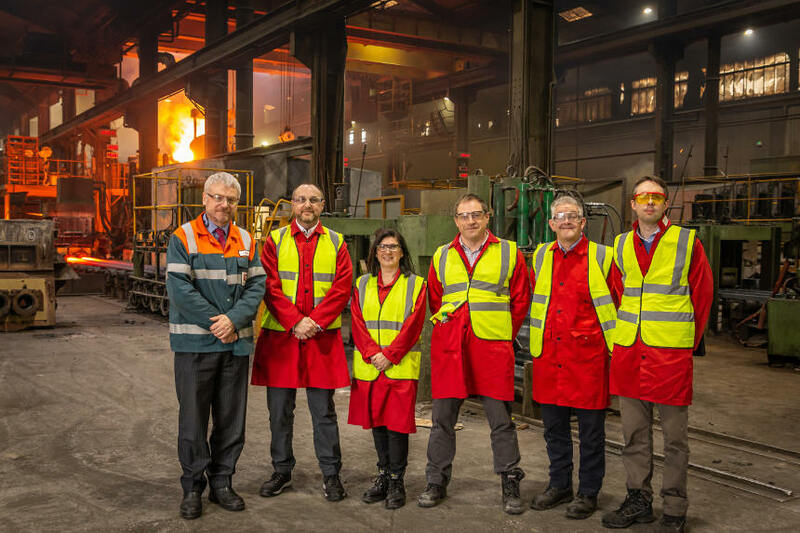 Representatives from National Grid have visited United Cast Bar UK (UCB), the leading foundry and a successful manufacturer of continuously cast-iron bar. The meeting at the production plant in Chesterfield was for National Grid to observe manufacturing processes and witness first-hand how smart sensors and intelligent energy technology provides UCB full visibility and control of their energy usage. 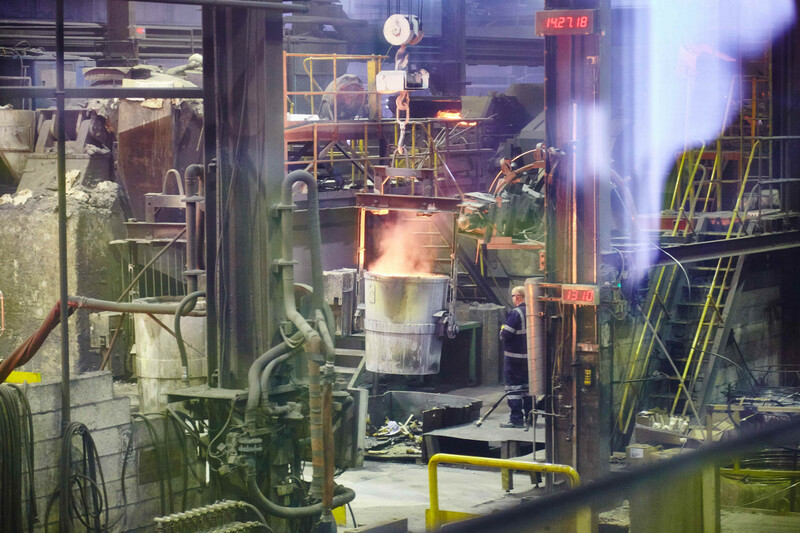 UCB’s most power intensive assets include melt furnaces, which constitute the core of the foundry business. These deliver approx. 1.9 Megawatts of flexibility to the grid, without any impact on operations. UCB’s energy flexibility and operational integrity is further enhanced by GridBeyond’s hybrid battery & demand network, a unique and world-first solution which unlocks additional energy flexibility from the inflexible assets. 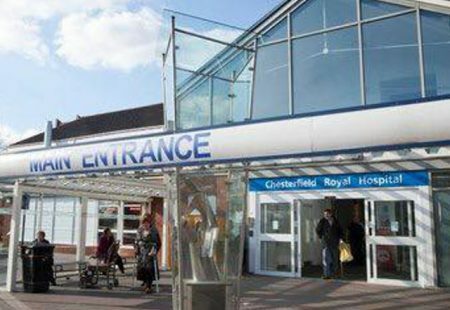 “National Grid’s visit to our Chesterfield site provided the opportunity to discuss the details of our participation in grid balancing, and the technology required.